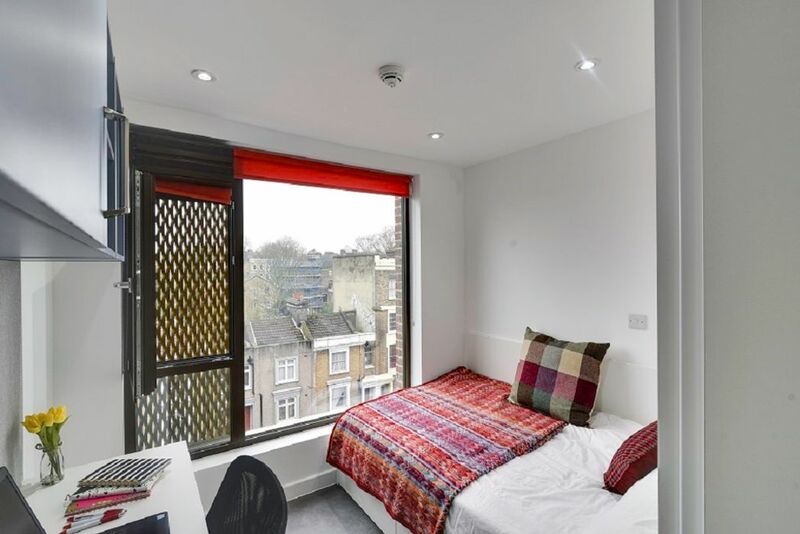 The convenient location of your student accommodation puts the best of London at your fingertips. Start your day with a jog around Fordham Park, followed by a tasty breakfast at Chinwag. Hop on the train to Central London to go shopping on Oxford Street, or wander along South Bank, stopping to check out the latest exhibition at Tate Modern. After dark stay local and enjoy live music at Amersham Arms or meet friends for dinner at Royal Albert. 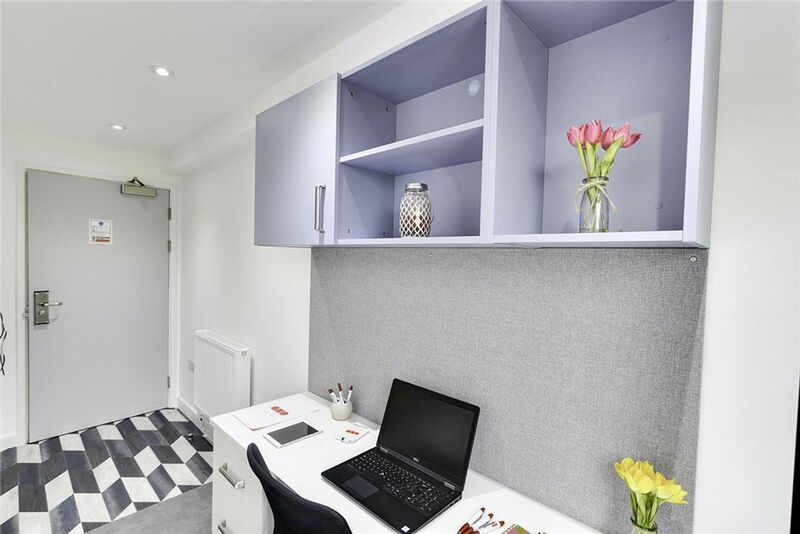 It couldn’t be easier to get to lectures at Goldsmith’s University from your student room at AXO New Cross. It’s a four-minute walk to campus, and just two minutes to New Cross Station, which means that all of London’s main universities are within easy reach. 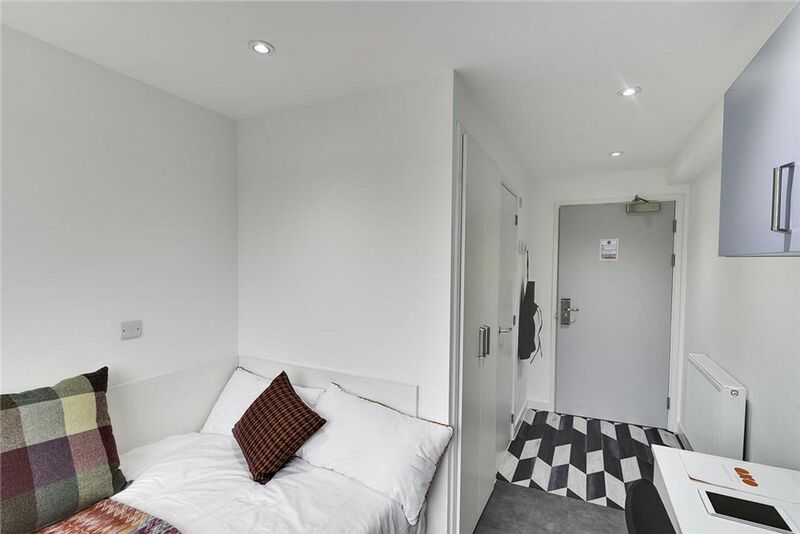 At Walpole you can choose between an ensuite room in a cluster flat or a self-contained studio. All rooms are ensuite, so you’re guaranteed privacy and you’ll never have to queue for the bathroom. If you enjoy a sociable environment you’ll enjoy cooking with friends in the fully-equipped shared kitchen. If you choose a studio you’ll have your own kitchen, but there are several great social spaces where you can meet friends when you’re in the mood for company. It’s easy to manage your money because utility bills are included in your rent, and there’s Wi-Fi throughout means you’ll always be connected. 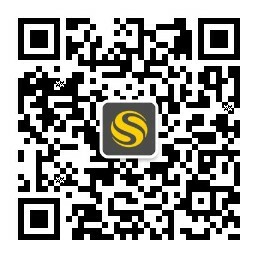 CCTV means that you’ll always feel safe. Wir haben leider keine Unterkunft gefunden, die deinen Wünschen entspricht.Alle Privatzimmer in AXO New Cross ansehen. Wir haben leider keine Unterkunft gefunden, die deinen Wünschen entspricht.Alle Ganze Wohnung in AXO New Cross ansehen. 1.If you choose to not proceed before returning the signed paperwork, you can let us know and we will cancel the booking and return your deposit. 2.Once you have signed the contract you will be bound by our cancellation policy if the 14 day cooling off period has elapsed.